A few months back, The Truth About Pet Food’s Susan Thixton initiated a consumer funded pet food evaluation. The test results are now in and they might surprise you (although they didn’t surprise us here at DNM). 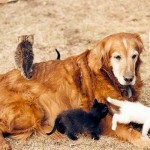 The Pet Food Test analyzed twelve pet food products (six cat foods and six dog foods). Testing was performed through INTI Services, which shipped the products to laboratories for evaluation. Mycotoxins were first discovered in 1962 in England, when a ground peanut meal killed approximately 100,000 turkeys. Mycotoxins are derived from the Aspergillus species of fungus and can cause a wide array of health issues, especially aflatoxin (which is one of the most potent causes of liver cancer). Aflatoxins primarily affect the liver and dogs who eat 0.5 to 1 mg aflatoxin/kg body weight can die within days. 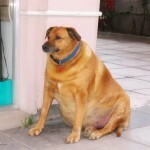 Smaller amounts of aflatoxins, like those found in most pet food samples, can cause sub-acute symptoms including weight loss, lethargy, jaundice and even death. Aflatoxins are very stable and even the high temperature processing involved in kibble manufacturing won’t destroy them, leaving little protection for any dog eating that food. The Pet Food Test analyzed eight pet foods for 37 different mycotoxins. In 2013, the Consumer Council of Hong Kong published the results of testing performed on nearly 40 popular pet foods. 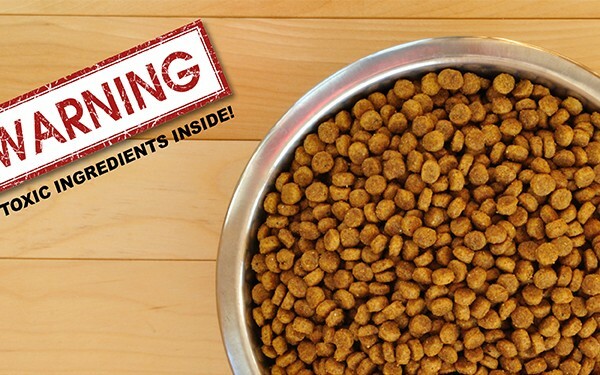 Testing in the US shows that apart from the recalls from high levels of aflatoxins, nearly every pet food on the market contains aflatoxins or other mold-related mycotoxins. In 2012, animal health and nutrition company Alltech analyzed 965 animal feed samples and found 98% of them were contaminated with one or more mycotoxins, while 93% contained two or more mycotoxins. On top of the existing risk, there is further potential for mold spores to contaminate kibble during storage, especially if it is exposed to a moist environment. This can also happen in your home if your kibble is stored in a moist basement or an open container. The American Association of Feed Control Officials (AAFCO) establishes minimum nutritional requirements in pet foods. 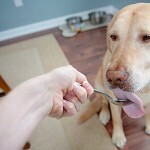 The Pet Food Test also analyzed the guaranteed analysis/mineral content of 12 foods. 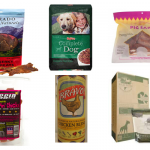 Results found that 3 of the 12 tested foods were over the AAFCO maximum requirement of 2.5% (Hill’s Prescription Diet C/D Urinary Tract Health Canned Dog Food was at a whopping 7.72%). 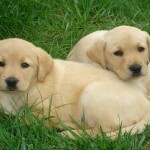 Two dog foods were also found to contain excessive phosphorus. 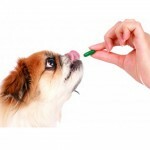 The Pet Food Test analyzed 12 pet foods for bacterial contamination. Some of the bacteria found in their testing are antibiotic resistant and listed as serious human health concerns by the Food and Drug Administration (FDA) and Centers for Disease Control (CDC). Pet food manufacturing clearly needs better policing. Hopefully more of this type of research will prompt AAFCO or the FDA to be more stringent about pet food testing. Feeding fresh, whole foods remains the best way to protect your pet from cancer and other diseases that processed pet foods can cause. Get the full results from The Pet Food Test here.